For the past few years I’ve been working with online furnishings retailer Wayfair. During that time I have purchased many home furnishings for projects. I have always been very pleased with everything from the selection to delivery and customers service so when they offered to give Sensational Color readers an exclusive discount I jumped at the chance. Right now you can take 15% off ANY LAMP found on Wayfair.com All you have to do is find the lamp you want to buy and during checkout entered Promo Code WFLAMPS15. The code is valid today through Monday, Nov. 10, 2104. To give you ideas and inspiration in selecting lamps and other types of lighting that Wayfair sells, keep reading. 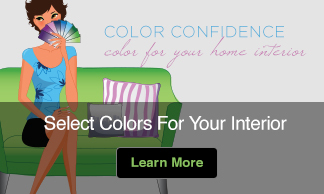 You have selected the perfect color for your spaces, chosen furniture you adore and achieved a look you are very pleased with – yet, it stills feel like something is missing. When decorating, homeowners often forget a key ingredient to creating a finished space – lighting. Lighting affects how all of your other factors will come together, whether they will be enhanced with soft lighting or popped with an incredible fixture, lighting can transform and complete a space. Here is a go-to guide for selecting the right light fixtures in your home. Before you begin purchasing lamps and fixtures you need to really examine your room. What portion of your space do you want to highlight? Will you require workspace lighting? How will your lighting add personality to this space? Focusing on both the direct and indirect light needs in your room first will help you to determine what type of fixtures to select. Direct or ‘task lighting’ is concentrated on the areas you plan to work. In a kitchen this may translate to under cabinet or pendant lighting, in a home office it may be a desk lamp and in a bedroom this may be a reading lamp. Indirect lighting highlights your space with mood. Ambient lighting can help create a sunny feel to a kitchen with recessed lighting or a serene oasis with soft pendants. A chandelier doesn’t have to look like it came from grandma’s dining room. Chandeliers are popping up anywhere you want to make a statement – bathrooms, bedrooms and even hallways. Glam it up with mirrored jewels or modernize a space with a clean, linear look. A chandelier creates beautiful ambient light in your space and can instantly become your room’s statement piece. 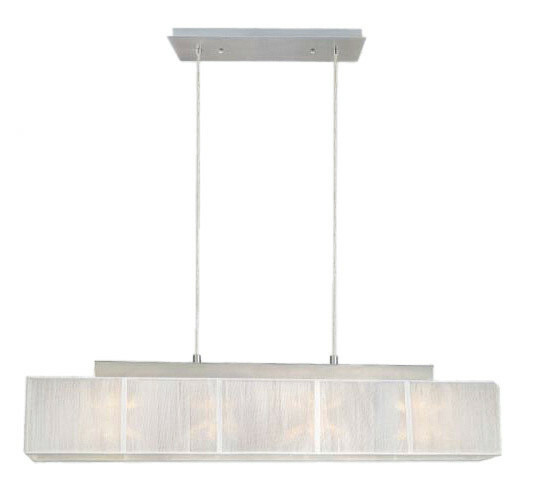 Practical and often, a quieter look – a ceiling fixture can be just the subtle touch to light a space. 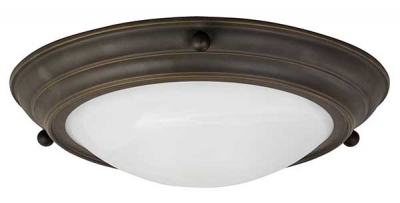 Entryways and bathrooms are often well lit with a great ceiling flush mount. Modernize it with metallic finish or go rustic with an oil-rubbed bronze. 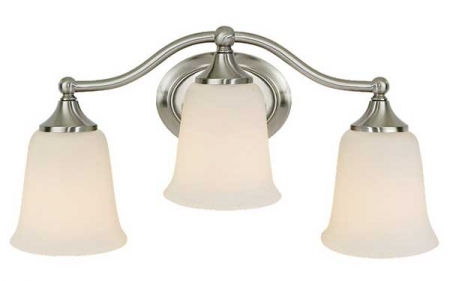 Sconces and vanity lights are excellent fixtures for bathrooms or dressing areas. Hung above or flanking a mirror, they offer softer, directed light for makeup application, and enhanced viewing of your best self. In a bathroom where there are few ways to dress up the often smaller space, vanity lighting really becomes an important element in the room. Sconces are often placed in hallways, directed up or down for directional light and play an important role in dressing up otherwise forgotten areas. Wall-mounted fixtures are lighting elements that really bumps up the style quotient and ambience in any space. A very quiet look that offers as much or as little lighting as you require, recessed cans are a great choice for spaces that have high ceilings or require a streamlined look without the distraction of mounted fixtures. 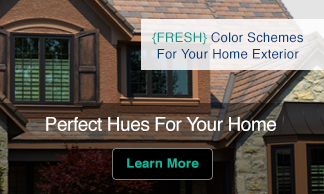 Select trim for your recessed lighting that blends seamlessly into your ceiling color selection. Task lighting in a kitchen is often boring if you only use cabinet under-mounts with hard fluorescent lighting. 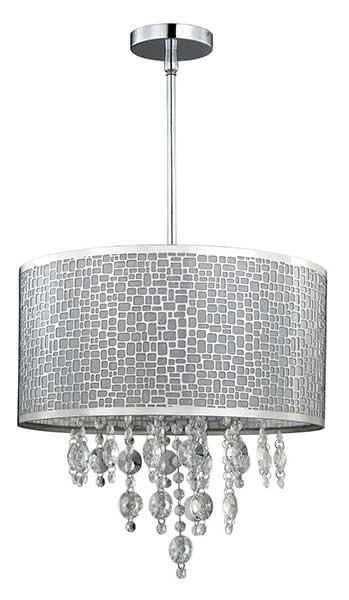 Keep it interesting and beautiful with pendant lighting above an island or peninsula. Selecting beautiful colors of glass or metals you can bring out color tones in your backsplash or bump up the glam factor. From traditional to contemporary a well-chosen pendant can really become ‘the jewelry’ to accessorize your space. Offering the best task lighting, lamps instantly define spaces in your room. Lamps also easily bring in the pop of color you may need in your space. A well-angled lamp placed next to a chair becomes a reading nook; a petite feminine lamp placed on a vanity becomes an accessory to a bedroom. Lamps can focus light upwards, downwards or anywhere in between with shade options or movable arms – accomplishing task or ambient lighting as needed. Be mindful that a new fixture won’t instantly date your space. Take note of the colors, textures and tone of your room. If you have a very traditional kitchen hanging up a very modern pendant will look out of place. Whatever fixtures you select make sure to address both direct and indirect lighting for a well thought out design. Well done lighting will have the ability to enhance and accessorize your spaces. This guide is perfect! I am looking to get some new light fixtures in my home and was hoping to get some ideas of what I can do to change things up. I like the look of the ceiling mounted fixture. I want to get one similar to that with a metallic finish. I think it would look so good in my home, and would go well with the theme I have.